On April 12 2018, following a long and hard-fought campaign to end oil, Prime Minister Jacinda Ardern announced an end to all offshore oil and gas exploration in New Zealand. This is a huge victory for people power, and for the climate. 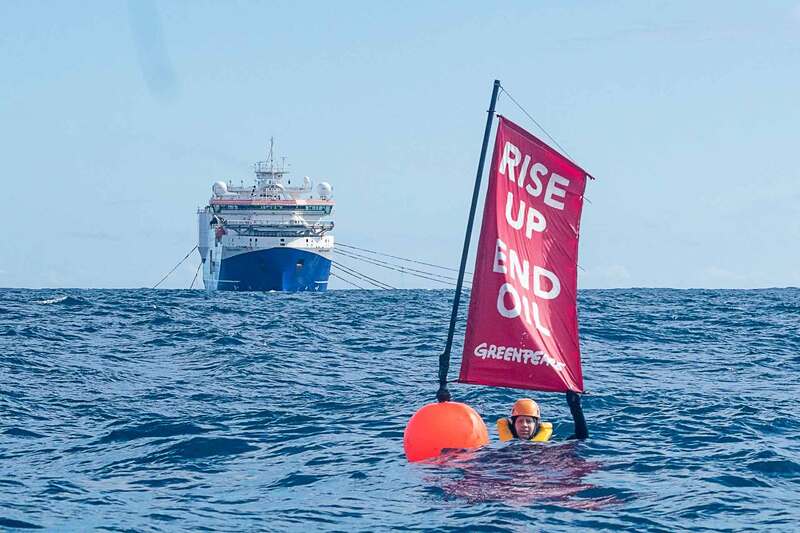 This came less than a month after Greenpeace, joined with allies who have fought hard on this issue for years, handed over a petition with the names of 45,000 New Zealanders, who were all calling for an end to oil exploration. This victory is proof that when we work together, we can force real change. Prime Minister Jacinda Ardern says climate change is this generation’s 'nuclear-free moment'. And now she’s turned bold words into action. But the fight to end fossil fuel exploration here isn't over, and we're going to need you with us! 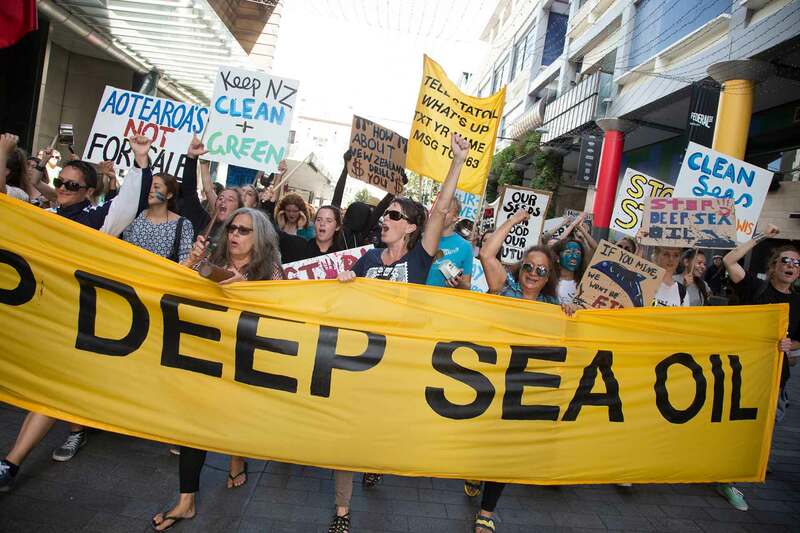 The fight to end all fossil fuel exploration in New Zealand is ongoing. Be part of the movement that ends to age of fossil fuels. Ending all new oil exploration is a huge victory for people power. Share the good news to help us build the movement. See the history of the oil campaign and how victory was achieved. The age of offshore oil exploration is over, but there's more work to do. The fight for a future safe from catastrophic climate change is not over yet and we need your support.